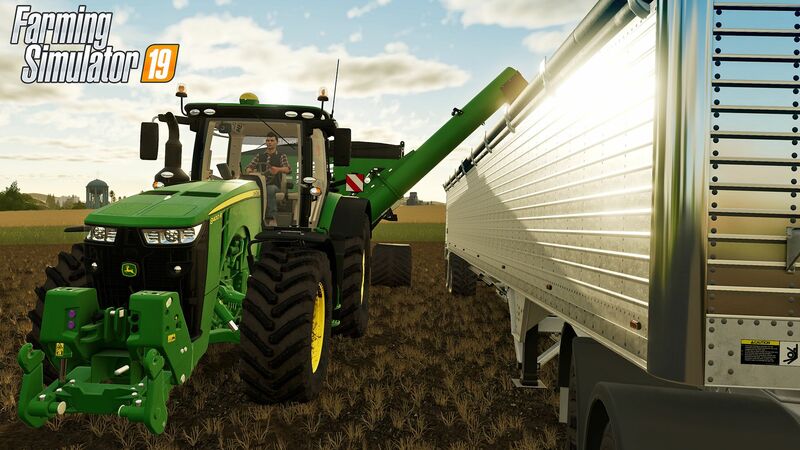 We are excited about John Deere finally being a part of the Farming Simulator series – and so is the community! 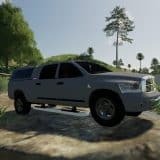 Watch the reactions of our fans and players in this compilation. 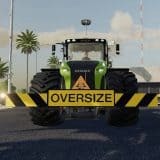 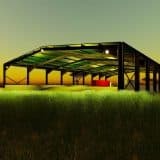 Next mod What’s everyone hoping to see in FS19?